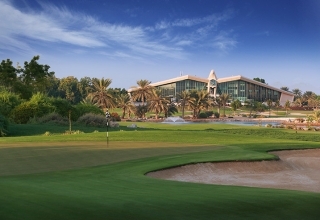 SPONSORED CONTENT: The first summer offers are being released in the UAE and Abu Dhabi’s premier clubs have set the bar high with their new ‘Summer Pass’. 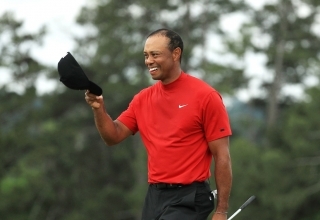 I have never known golf without Tiger Woods, and those of us who work in golf media have been tethered to him in some capacity for decades. 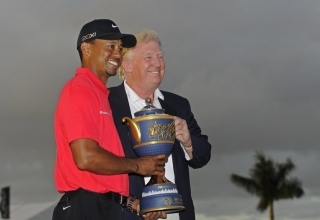 President Trump took to Twitter to make the announcement. 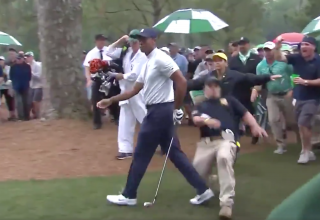 Masters 2019: Tiger’s win fuels new question: Is Jack Nicklaus’ 18 majors record back into play? 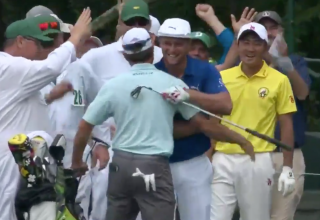 A win for the ages, and now a comeback for them, too. 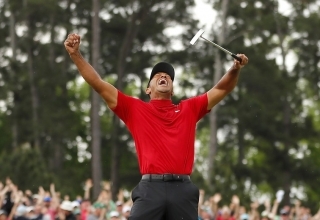 Tiger Woods, Masters champion again, for a fifth time. 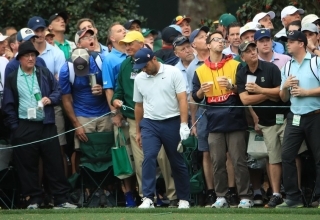 It wasn’t to be for Francesco Molinari. 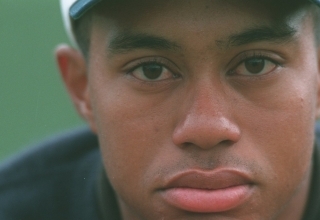 When Woods signed with TaylorMade in January 2017, no one was quite sure what Woods was going to bring to the company. 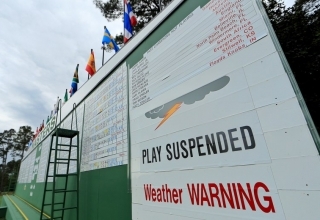 An ominous Sunday weather forecast has caused Masters officials to move ahead with a historical first, contesting the tournament’s final round off the 1st and 10th tees in threesomes. Congratulations. 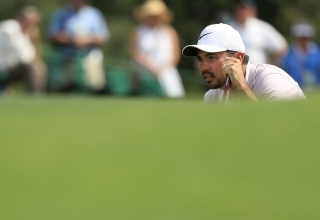 If you’ve secured a tee time at Augusta National on Saturday, you have made the cut in the 2019 Masters, and you probably have a very good chance of winning! 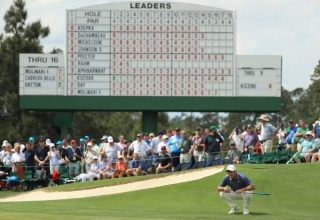 Key stats Friday after two rounds of the 83rd Masters. 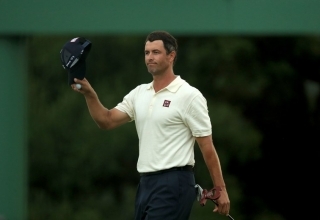 Some guys have career-defining seasons. 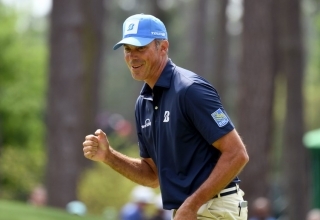 Matt Kuchar is in the midst of a redefining one. 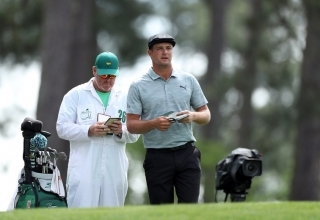 The curious case of Bryson DeChambeau continues at Augusta National. 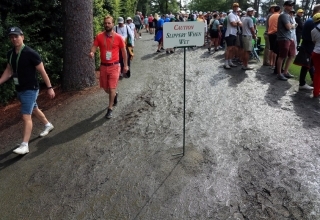 If you’re coming to Augusta this weekend, lets just say you should bring you wellies.